Dr. Kelly Baek was recently appointed Assistant Professor in the Department of Social Work and Social Ecology. 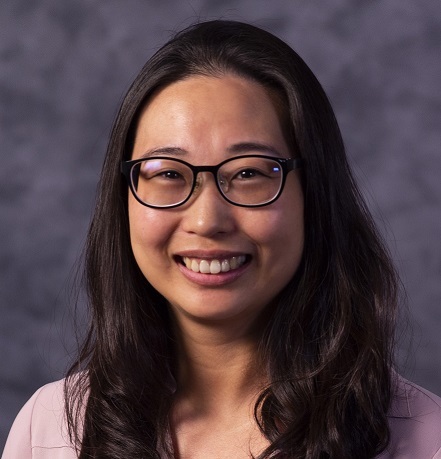 Dr. Baek was previously a student in the Social Policy and Social Research PhD program, with her doctoral degree awarded in 2018. Her dissertation focused on Korean-American mental health perceptions, the scope of mental distress, and informal and formal help-seeking behavior. She was drawn to Loma Linda University because of the way the institutional mission ties into her own, specifically "to make man whole." She strongly believes in the connection between body, mind, and spirit, and the importance of taking each of these aspects into account when working with individuals. Dr. Baek’s research focuses on mental health, quality of life, culturally appropriate interventions, and developing culturally sensitive and relevant social work curriculum. She recently co-authored a study looking at the risk of heart disease of individuals living near major rail yards in Southern California. She also co-authored another article on the effect of perceived discrimination on depression in Afghan-Americans. Dr. Baek has a very engaging style with students and appreciates the diversity of students that attend Loma Linda University. She has already become an essential member of the school’s integrated behavioral health research team and has completed certifications and specialized training that support the goals of the school, including Mental Health First Aid and the Community Resiliency Model (CRM). In between her busy work schedule, she enjoys relaxing by reading and visiting family and friends who reside in Michigan.